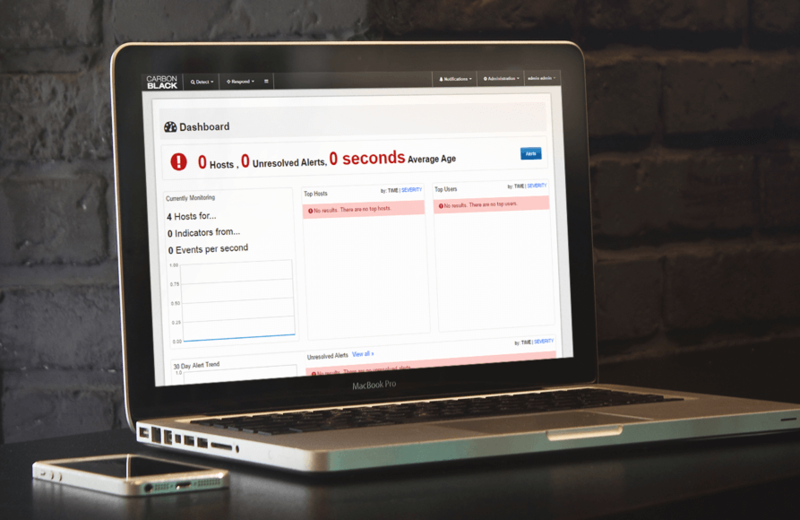 We managed the testing scheme for Carbon Black enterprise security software product and supported the company in 12 major product releases. 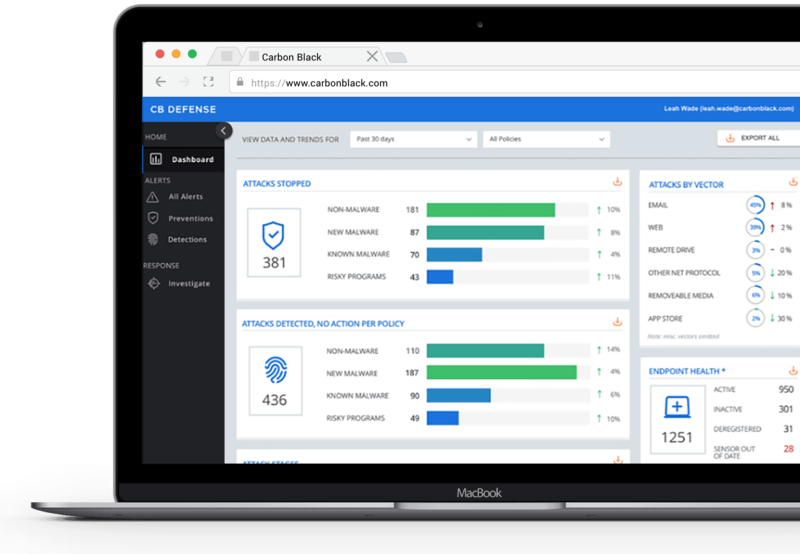 Carbon Black was experiencing challenges given its market share growth & its need for multi-platform support for its existing protection & response products. The additional resources needed would allow CB to maintain and improve the quality of its product without negatively impacting its ability to be responsive to day-to-day customer service requests. Ideally, CB desired a long-term solution to its challenge, due to the amount of knowledge transfer that would need to occur to bring the new engineering team members up to speed. In particular, specialized technical & communications skills were an absolute requirement. 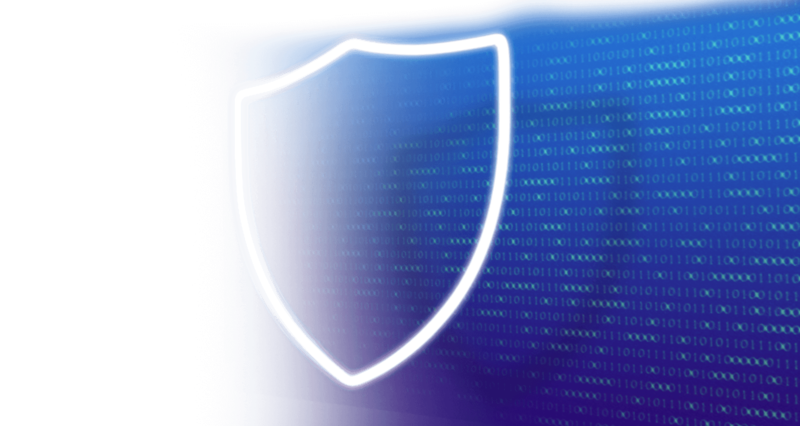 Carbon Black engaged iTexico on an outsource basis, entrusting us with managing the testing scheme for its enterprise security software product. Upon analyzing the client’s requirements and special needs, iTexico initially proposed a pilot team as a means of gaining trust and proving the outsourcing concept. iTexico utilized a team of senior testers with experience across a variety of platforms and with test automation schemes, including E2E, API, and component level. The team coordinated with Carbon Black’s engineers using Agile methodologies and virtualization. As Carbon Black developed new code, iTexico’s team subjected it to rigorous testing, following exacting standards and best practices as a means of ensuring that quality goals were met before deployment. We created a group of 9 testers working for two different products: Response and Protection, taking ownership of the QA role in the scrums teams we have worked on. We can proudly say that we are a crucial part of the QA CB Team, embedded in their agile/scrum team(s), working shoulder to shoulder with our colleagues in the company. We staffed a six members Team with different backgrounds in programming to collaborate with our Carbon Black colleagues to support and update the current test framework; we are supporting the regression testing by running it in a faster fashion by being automated. After almost three years of direct collaboration, iTexico’s relationship with Carbon Black team has grown over 400% from initial engagement overseeing a broad umbrella of testing services, including Manual, Automation Testing, Scrum Master, and Product Owner. More than just regular outsourced service, the iTexico team has become integrated in such a way that it is considered a mission-critical part of the Carbon Black quality engineering process. This close collaboration and ongoing interaction have allowed iTexico to support Carbon Black in 12 major product releases. Get in touch with our team and learn more about what Nearshore Plus Services can do for your mobile and cloud development strategy. Foremost, find out what iTexico can do for your company.